Tap dance is a form of dance characterized by using the sound of one’s tap shoes hitting the floor as a percussive instrument. As such, it is also commonly considered to be a form of music. 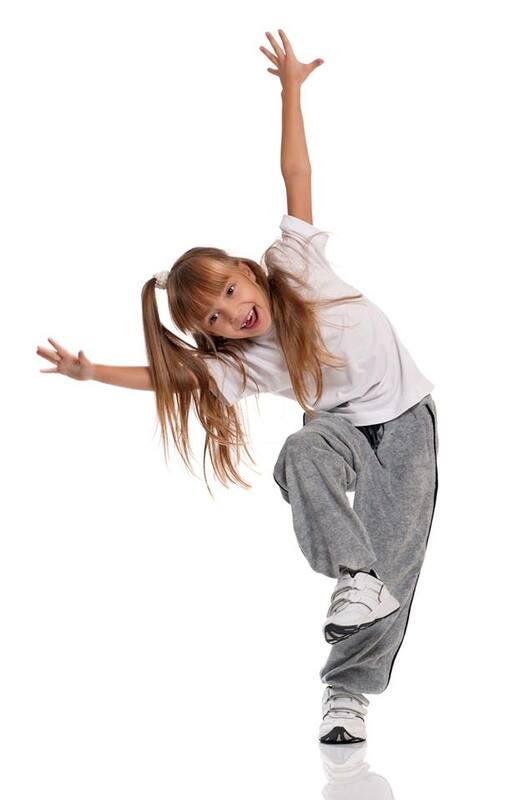 Two major variations of tap dance exist: rhythm (Jazz) tap and Broadway tap. Broadway tap focuses more on the dance. It is widely performed as a part of musical theater. Rhythm tap focuses more on musicality. The sound is made by shoes with a metal “tap” on the heel and toe. 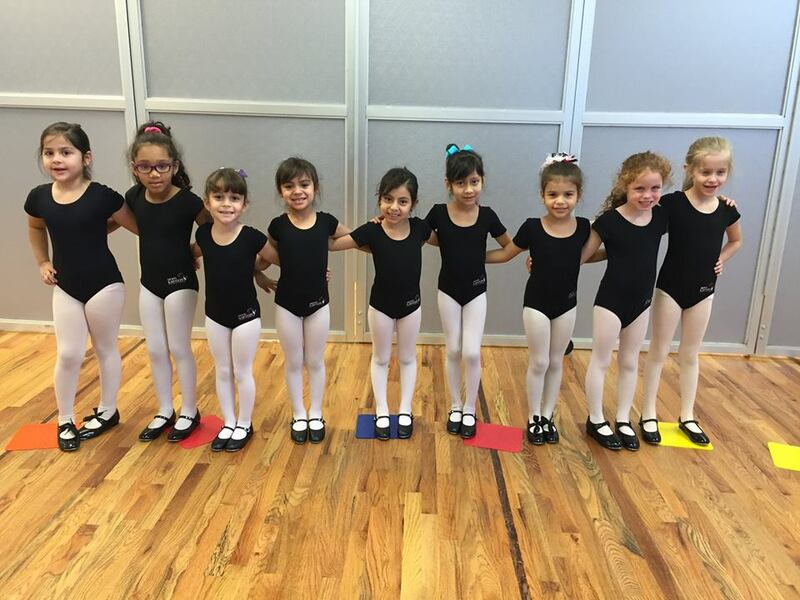 A fun and rewarding style of dance for all ages.